Important: XM Radio / SAT Radio Tuner in the vehicle if present will be physically disconnected from the vehicle and no longer work. Note that you still can get XM / SAT Radio by downloading Sirius SAT App directly on VLine. You can also use VLine Web Radio plugin and access miriad of the internet stations. VLine is a stand alone unit that is fully functional with select Infiniti stereos (without touchscreen and navigation), buttons and controls. WiFi connection is required. 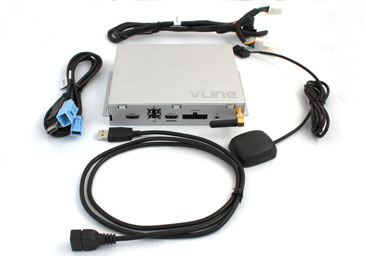 VLine offers connectivity with mobile hotspot and/or though your phone internet tethering. 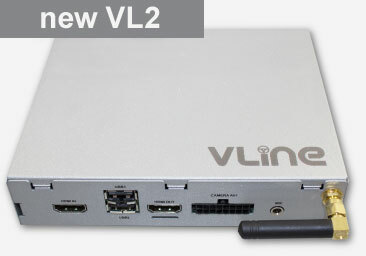 VLine VL2 offers offline maps and music options for certain music app plugins. Music Apps and Plugins: VLine VL2 for Infiniti can play any music app as available in Google Play Store. However all VLine systems have built-in app plugins to create a unified environment with large display fonts and graphics for ease of use while driving. Plugins include Spotify, Pandora, Google Music and Web Radio (VLine own radio app that is similar to TuneIn). AM/FM Radio is also available under Web Radio plugin. 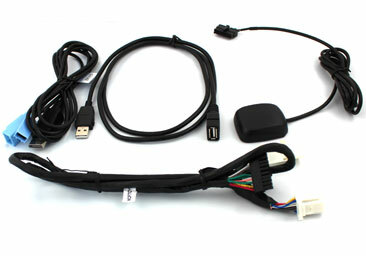 Q.: When I install VLine NISK, will it disable any of my car factory functions, such as factory car Bluetooth? 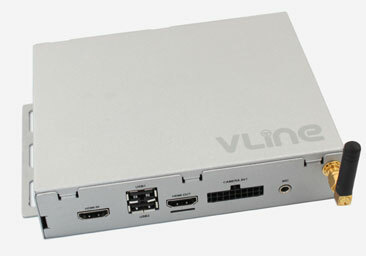 A.: VLine NISK will not disable any factory functions except XM / SAT Radio function. XM / SAT Radio Tuner will be disconnected and lost. Note that you still can get XM / SAT Radio by downloading Sirius SAT App directly on VLine. You can also use VLine Web Radio plugin and access miriad of the internet stations. 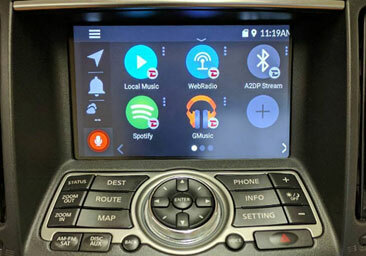 Q.: My stereo does not have touchscreen, how it will work with VLine? 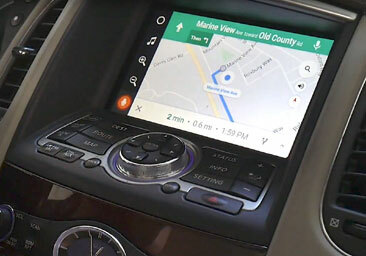 A.: VLine NISK comes with touchscreen overlay as a standard package. You will install it in place of the standard factory screen.